It is now possible to enable dark mode for about pages in Firefox Nightly. In this blog post, learn how to do it. 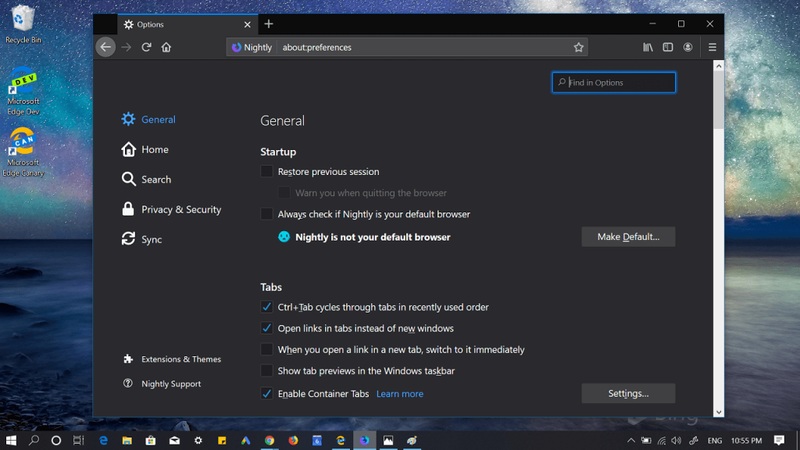 Starting with Firefox 57, the company introduced a dark theme for Firefox. Most of the users prefer to use a dark theme instead of the light theme. 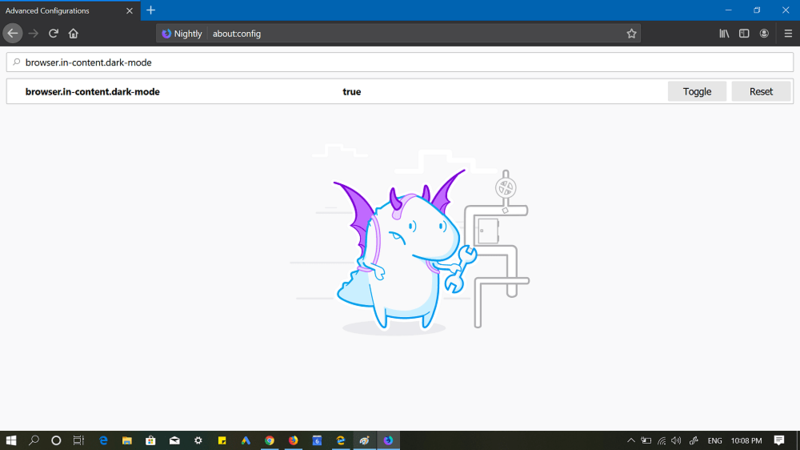 When the user enables dark theme in Firefox browser, it has no impact on the about pages, and due to this reason, users were not able to enjoy overall dark theme experience. 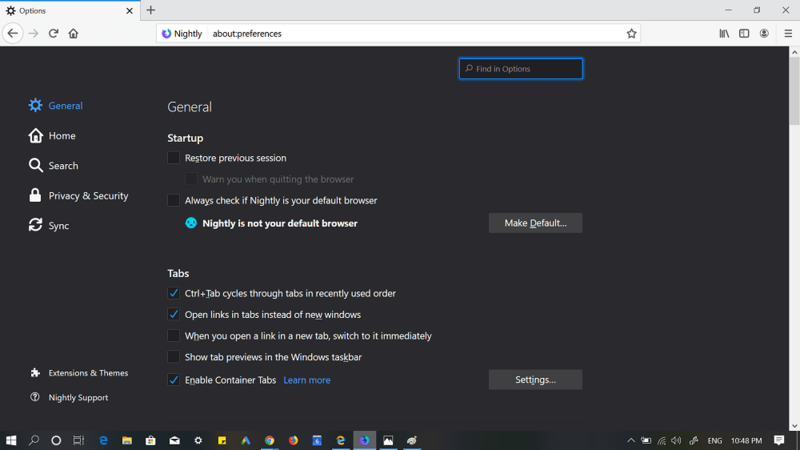 Fortunately, it seems like company is working on to bring dark mode for about pages as the feature made it appearence in Firefox Nightly version 68.0a1. In case, you also want to enable dark theme for Firefox About pages, then it is possible. 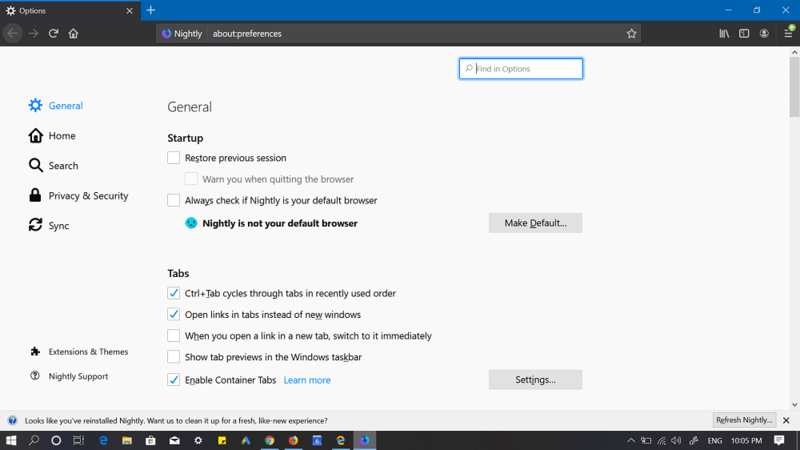 The feature is currently available in the Firefox nightly and it is expected that soon rolled out to stable version. 2. Click on the “I accept the risk” to head over to Advanced configuration pages. 3. Next, in the search bar type “browser.in-content.dark-mode” (without quotes). 4. With default settings, its status is false means disable. You need to click on the Toggle button to turn it status to True means enable. Note: No matter if you’re using light or dark theme in Firefox, the about pages will always open with a dark theme. What are your thoughts about dark theme for Firefox about pages? What it useful? We would like to hear your thoughts in the comments. Thanks panoptigram from reddit for the tip.